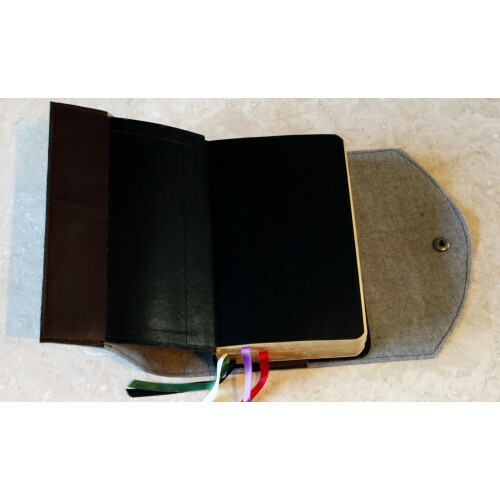 Ideal for children's missals, it is tough, durable and easily wiped clean. 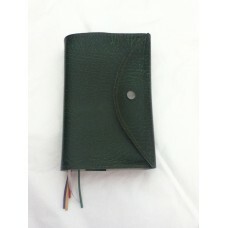 We have chosen the most durable leatherette we could find for those, to give you the best possible quality. 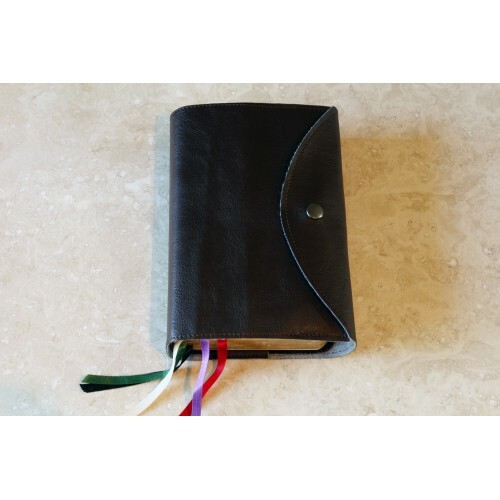 This leatherette missal cover is made to fit your particular missal with the colour of your choice and closes with a snap popper. 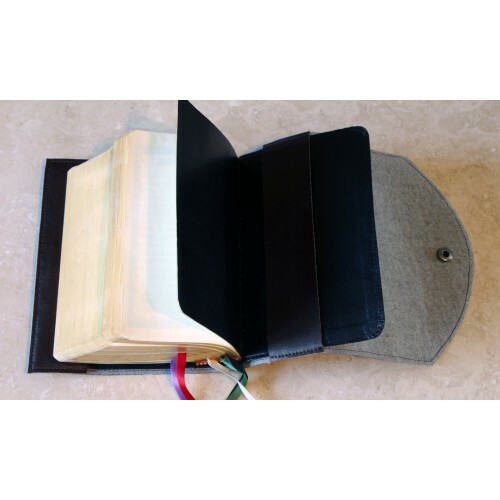 Practically every existing missal has a different size, so I have grouped them in three categories. - Small: 12.5 cm and under. 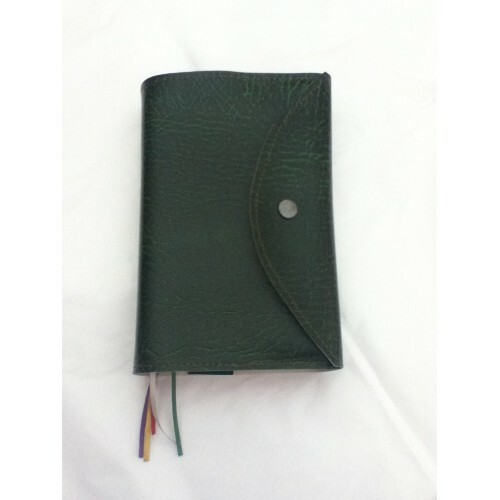 - Medium: over 12.5 cm and up to 17.5 cm. Up to 20 cm in height. - Large: over 17.6 cm and up to 21 cm. Up to 22 cm in height.